Fottouh, Deena Abul, and Tina Fetner. 2017. “Solidarity or Schism: Ideological Congruence and the Twitter Networks of Egyptian Activists.” SocArXiv, October. https://doi.org/10.17605/OSF.IO/8E4SA. 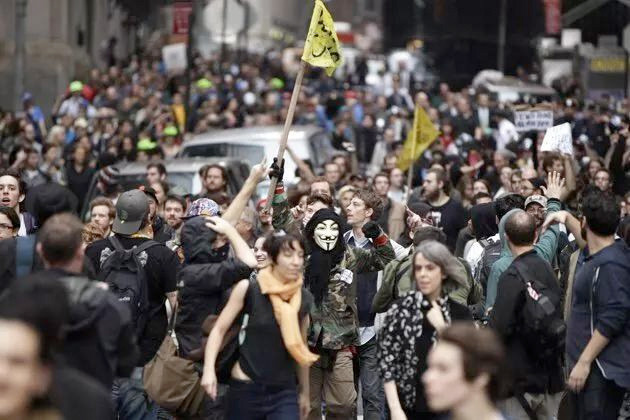 “The Organizational Trace of an Insurgent Moment: Occupy Wall Street and New York City’s Social Movement Field, 2004 to 2015.” Socius 3 (January):2378023117700651. https://doi.org/10.1177/2378023117700651.